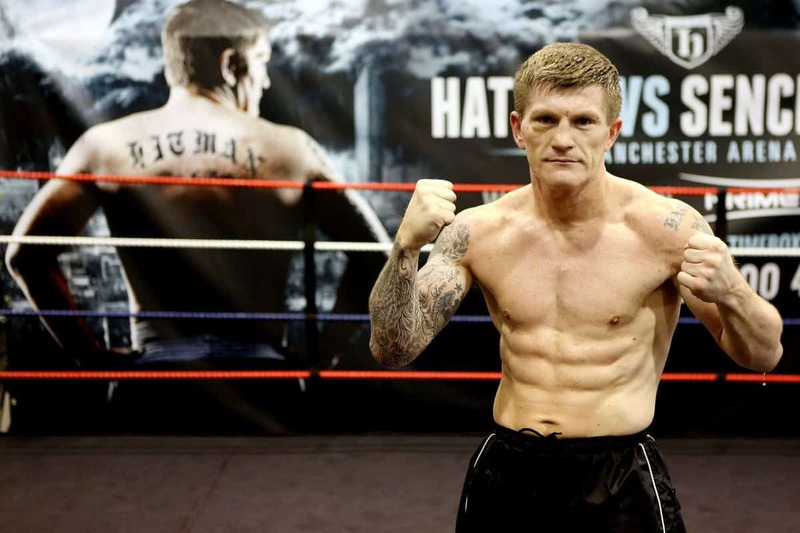 A Ricky Hatton Fan site dedicated to the legend, the one and only, the Hitman. Here you will get all Ricky Hatton News and updates, as well as a look at the personal life of Ricky Fatton. Join us and subscribe to our newsletter and make sure to be an active member of the community.